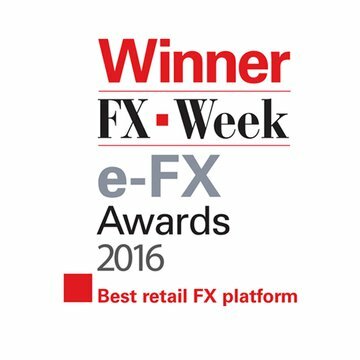 Providing innovative trading, currency data and analytics solutions. Some of the world's most recognized brands and institutions have chosen to partner with us. 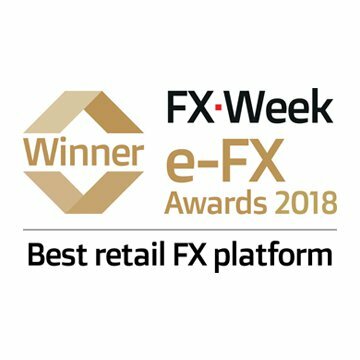 We have been providing online access to the financial markets, allowing clients to speculate on price movements in the global currency market since 2001. 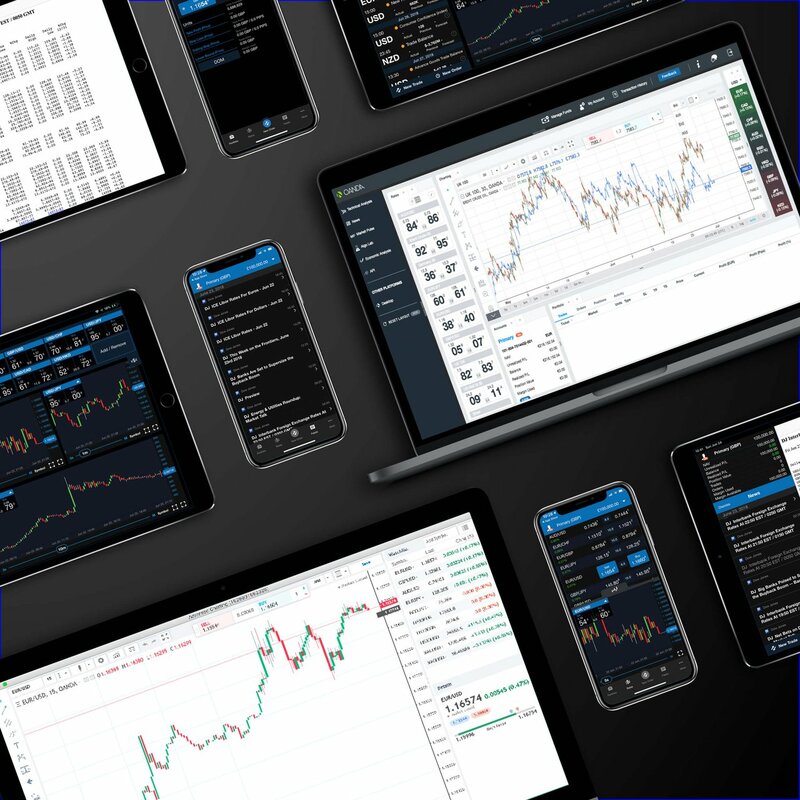 We offer our clients a broad range of financial instruments to trade on our award-winning V20 trading platform with sophisticated trading tools, competitive pricing and exceptional execution. 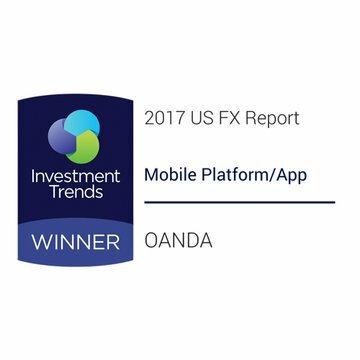 Globally regulated with client service teams across the globe, we continue to deliver a client first approach when innovating and implementing new products and supporting technology. 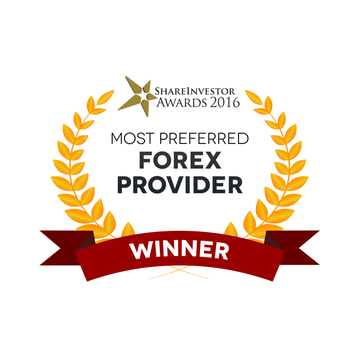 Trusted by thousands of global companies, we deliver the gold standard in foreign exchange data via our exchange rates API and Historical Currency Converter. 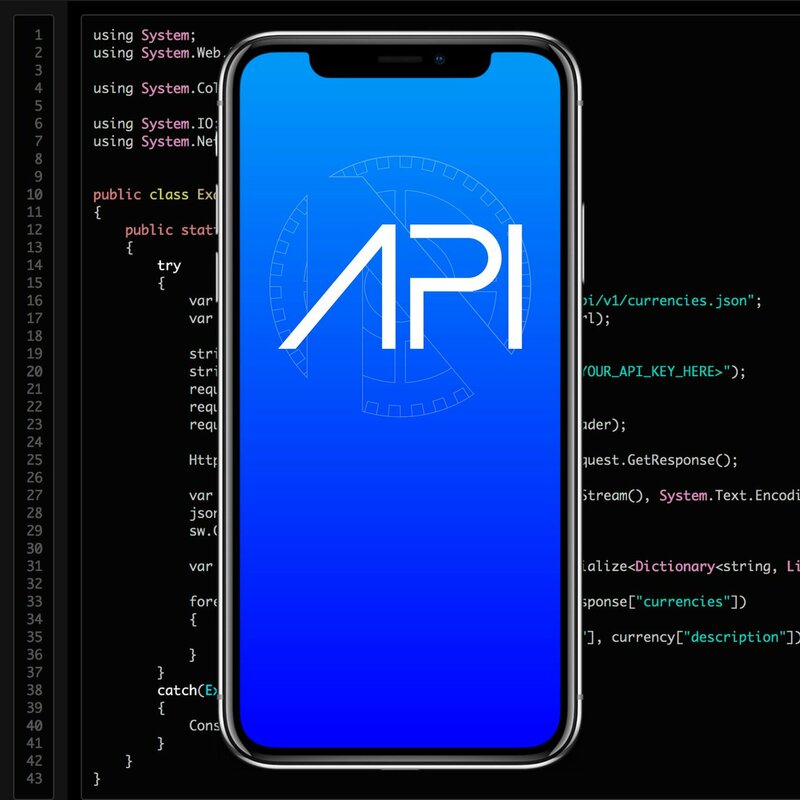 Our exchange rates APIs offer exceptional quality, reliability and accuracy. 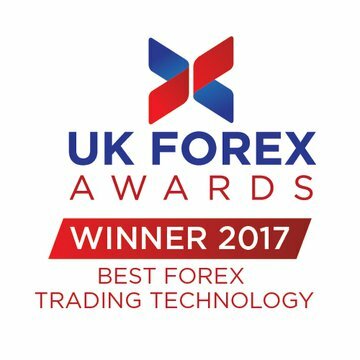 From 'Best Forex Trading Technology' (UK Forex Awards 2017) to 'Highest Overall Customer Satisfaction' (Investment Trends US FX Report 2017), our awards reinforce our position as a reputed global online broker and renowned source of trusted currency data. We have offices in six countries and are regulated by six major regulatory authorities around the world. Want to become a part of the team? See our current list of job openings in your city. Stay updated with our latest innovation and technology solutions.